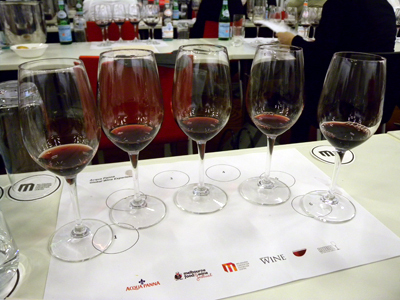 An in-depth exploration of the wines of Piedmont being under the watchful gaze of some of Italy's hottest producers. 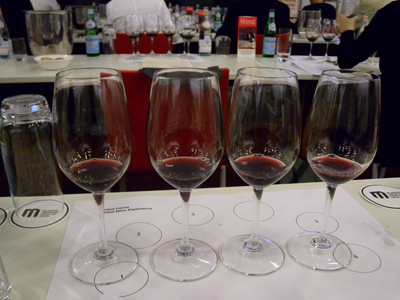 Demand for Barolo and Barbaresco is at al all time high across the globe and with a run of great vintages it is easy to see why. When the program for the Food and Wine Festival came out, this was the one session that immediately got our attention. 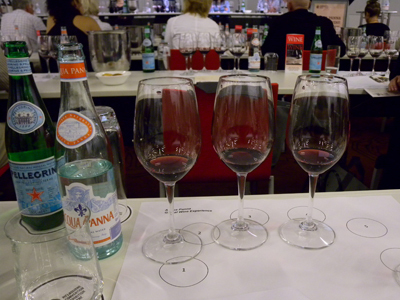 The opportunity to sample such great Italian wines wasn't something we were going to miss. 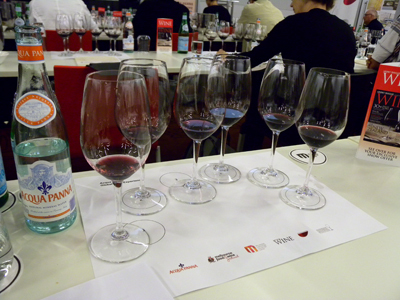 On the panel we have Gaia Gaja from Gaja Winery, Giuseppe Vaira from G.D. Vajra and Chiara Boschis from E. Pira e Figli. 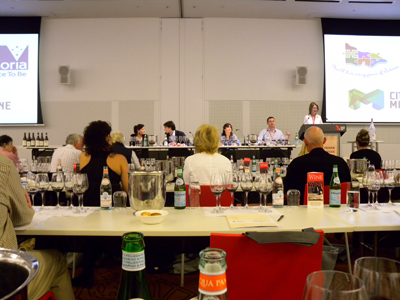 It was interesting to attend this session after the Burgundy - there was a very noticeable change in audience composition. Firstly, a lot more women and overall a much lower average age. Wine wise for us, this was immeasurably better than the Burgundy.